Spring Court of Honor Success! Continue reading "Spring Court of Honor Success!" Continue reading "Wow! What a summer…camp!" 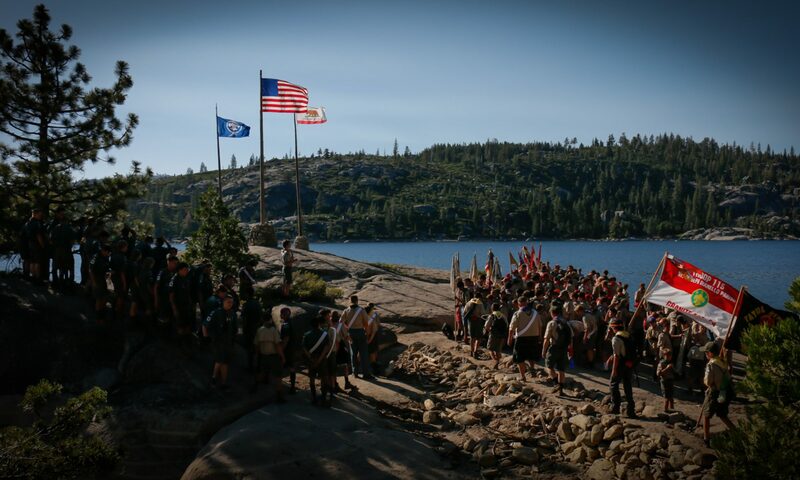 Continue reading "The Voice of the Eagle"
Continue reading "Cycling Merit Badge, 2015"
Continue reading "Cronan Ranch Day Hike"
Continue reading "Pack 31 Bridging"